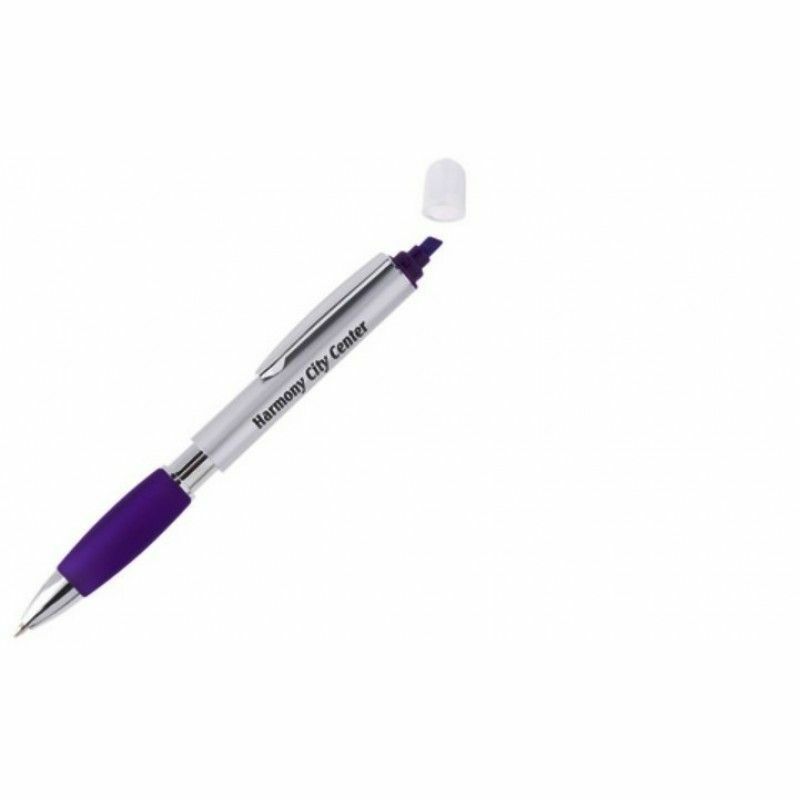 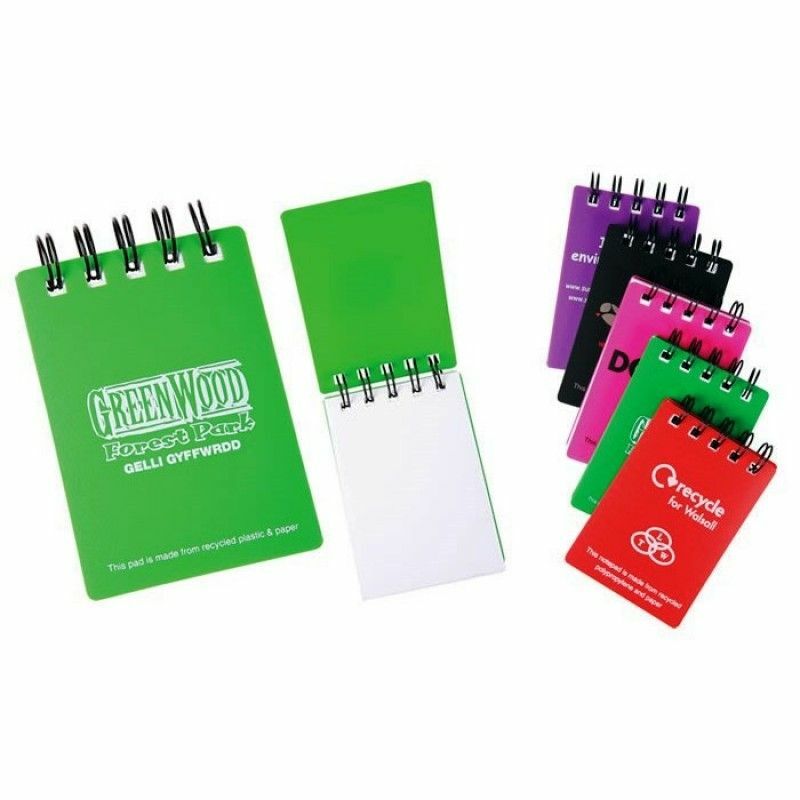 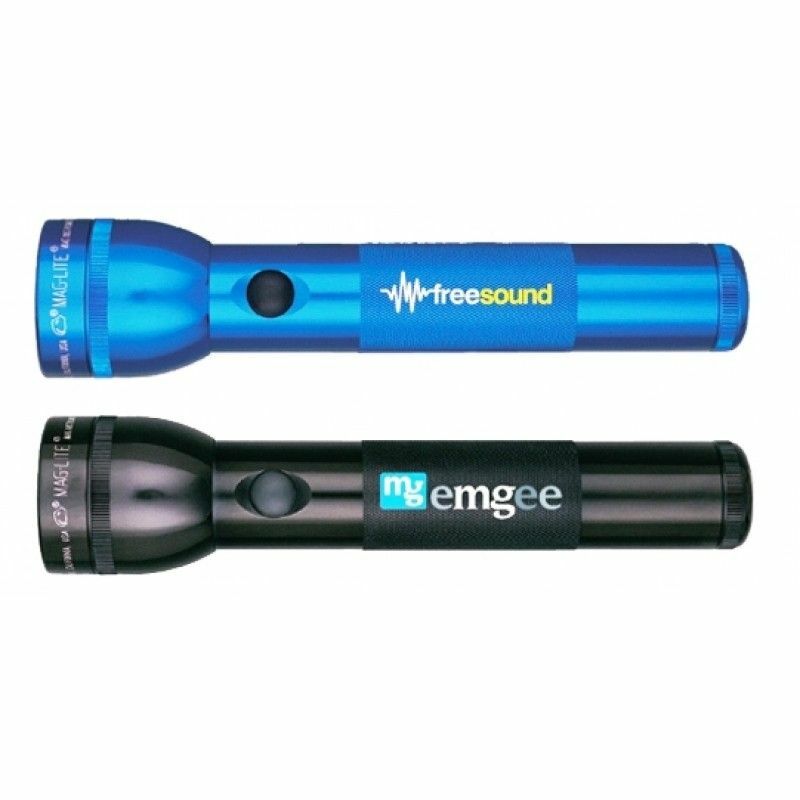 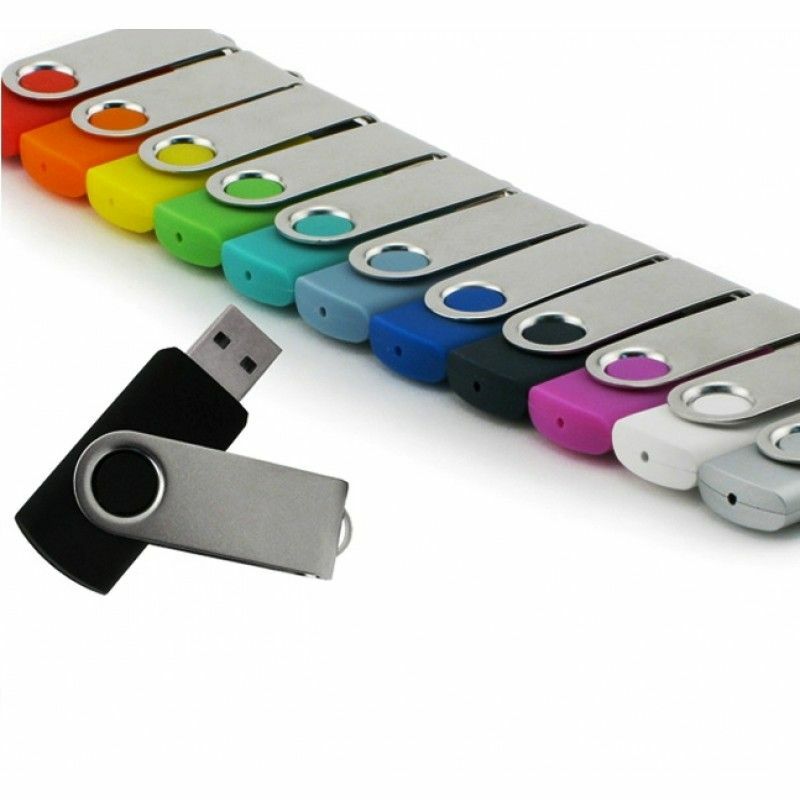 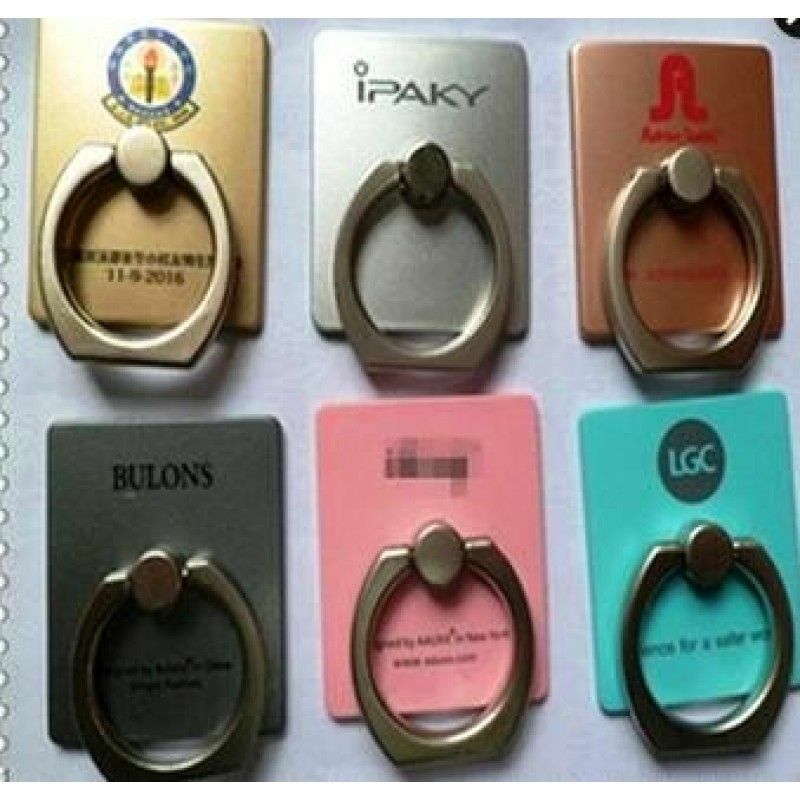 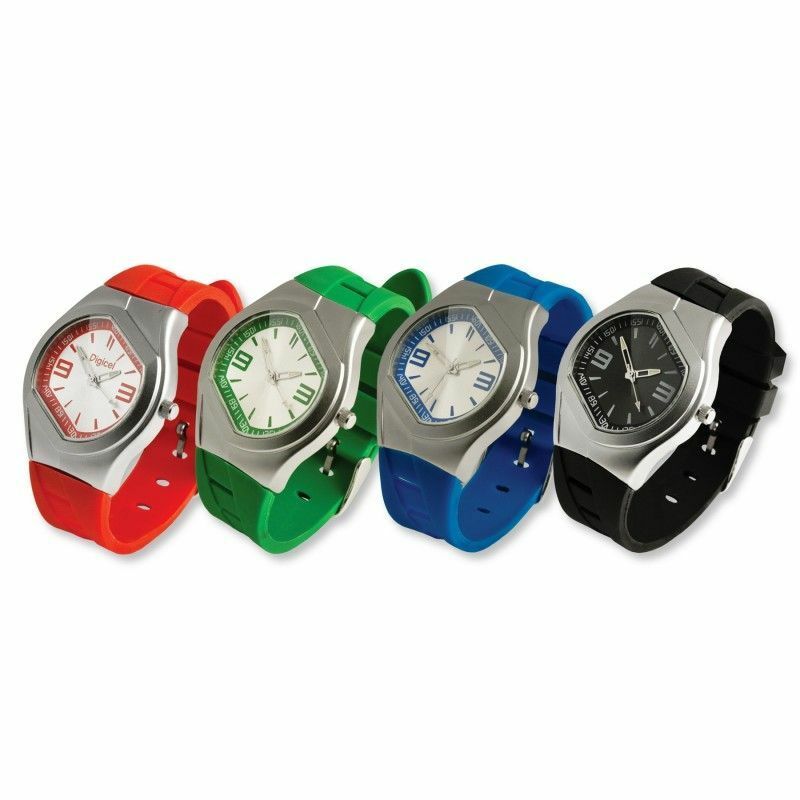 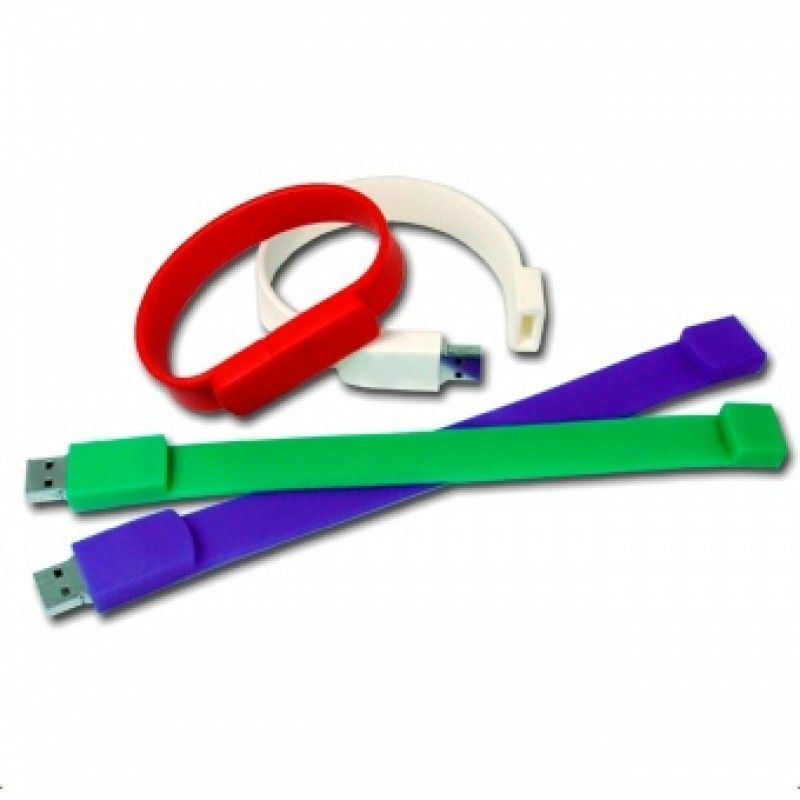 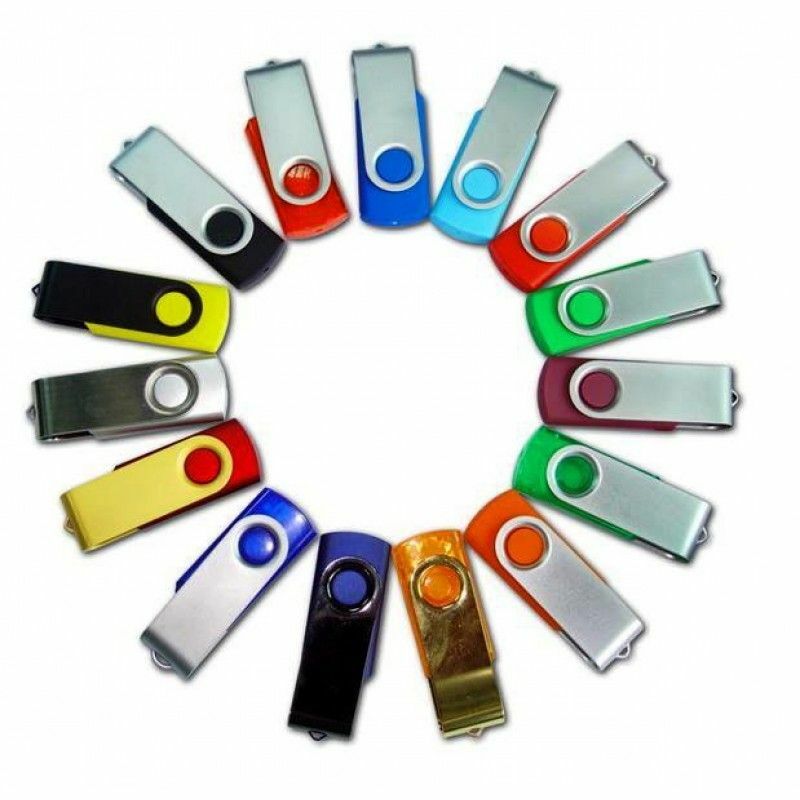 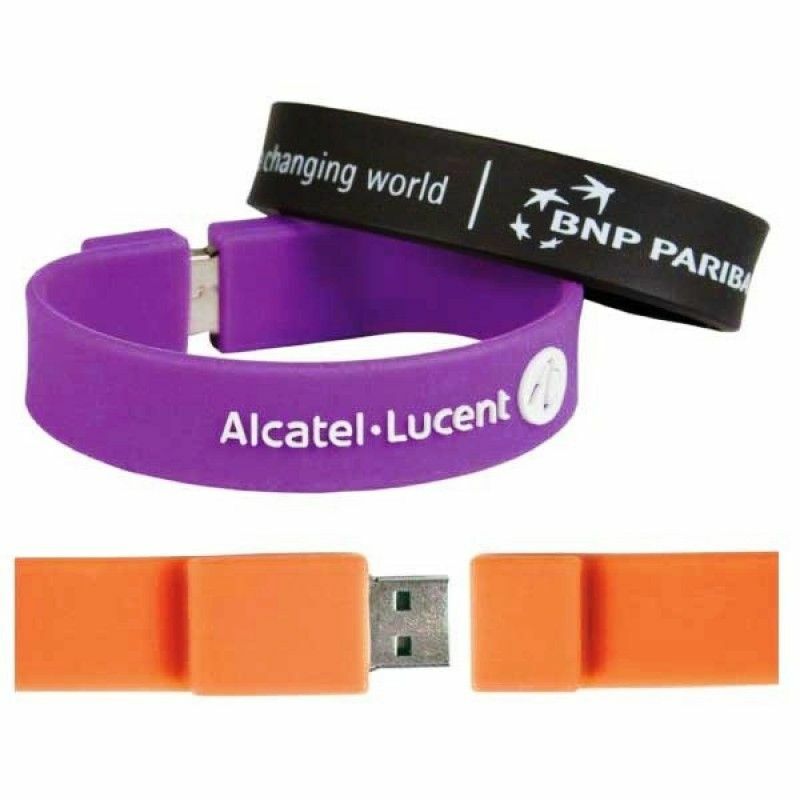 Here, we offer you a large number of different stylish Customized Flash Drives, USB Business Cards and USB Bracelets to help you promote your market. 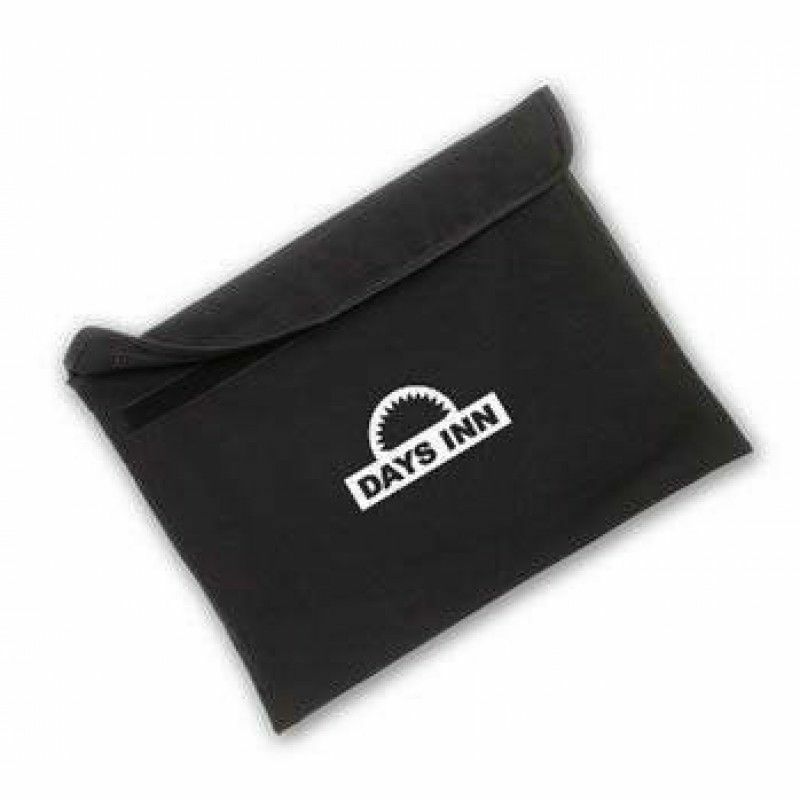 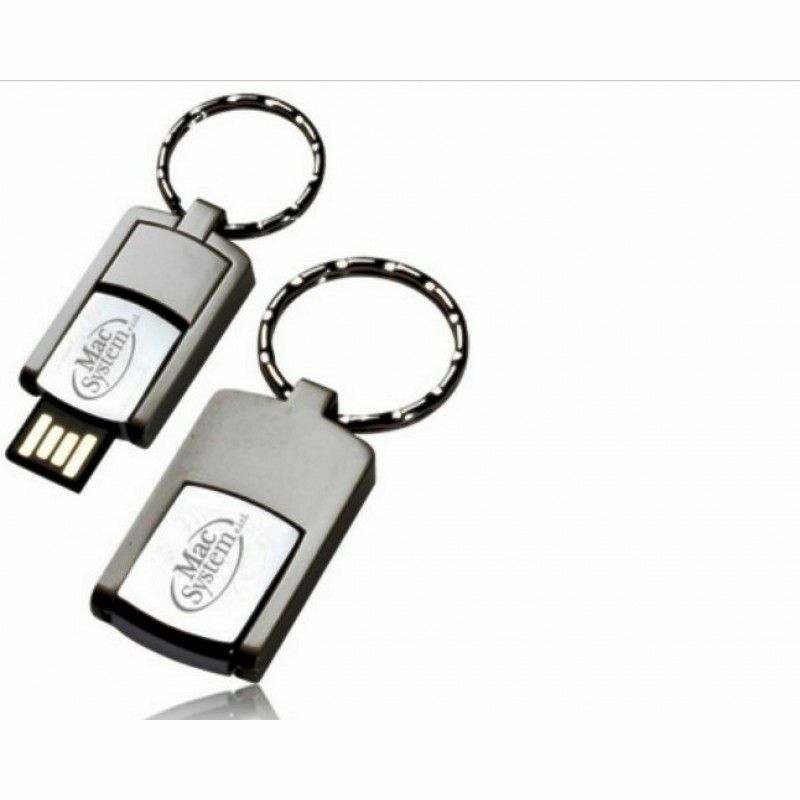 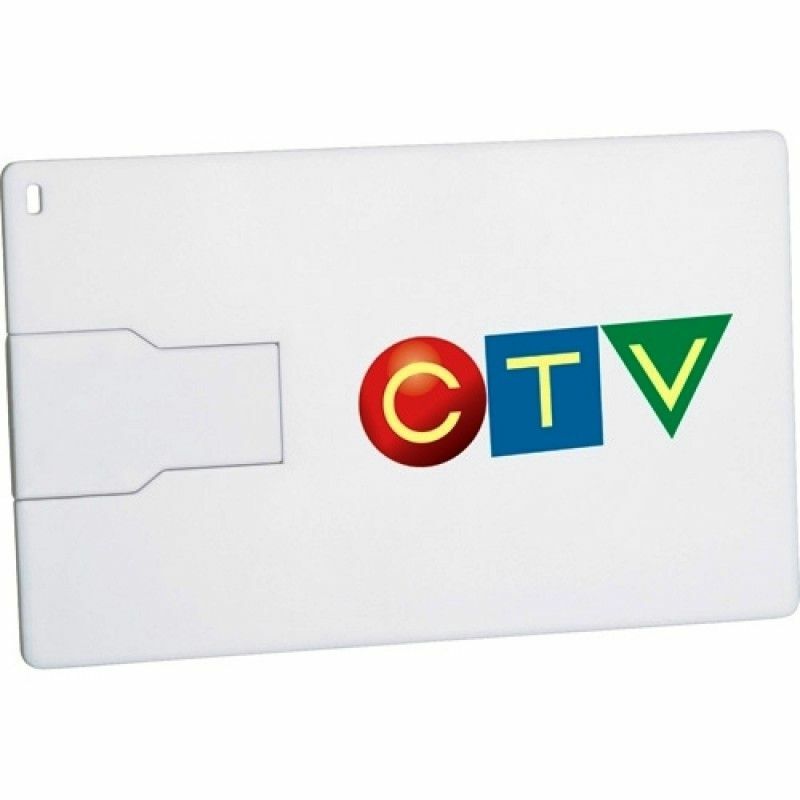 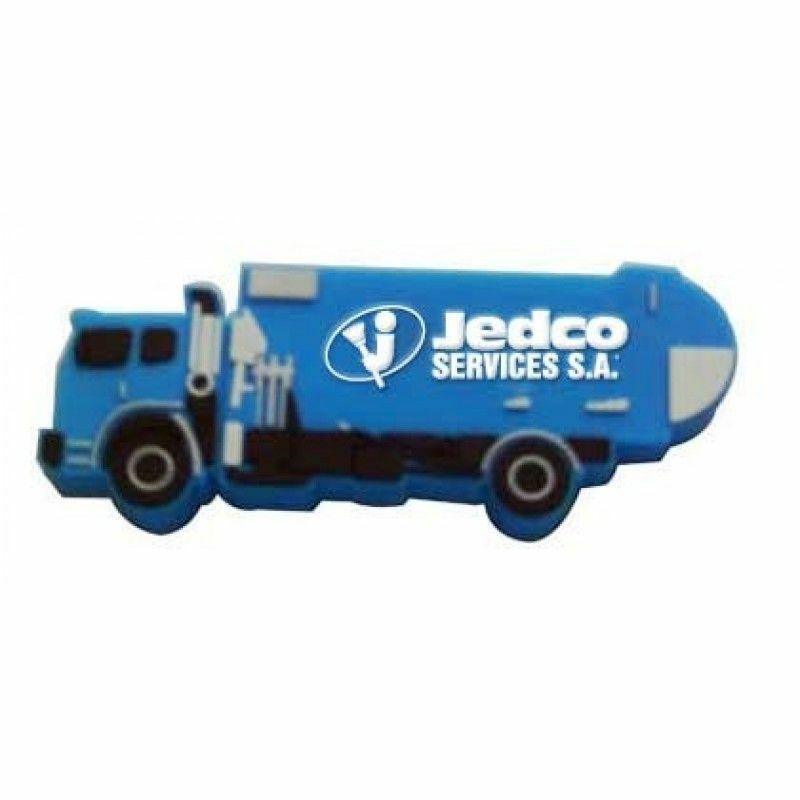 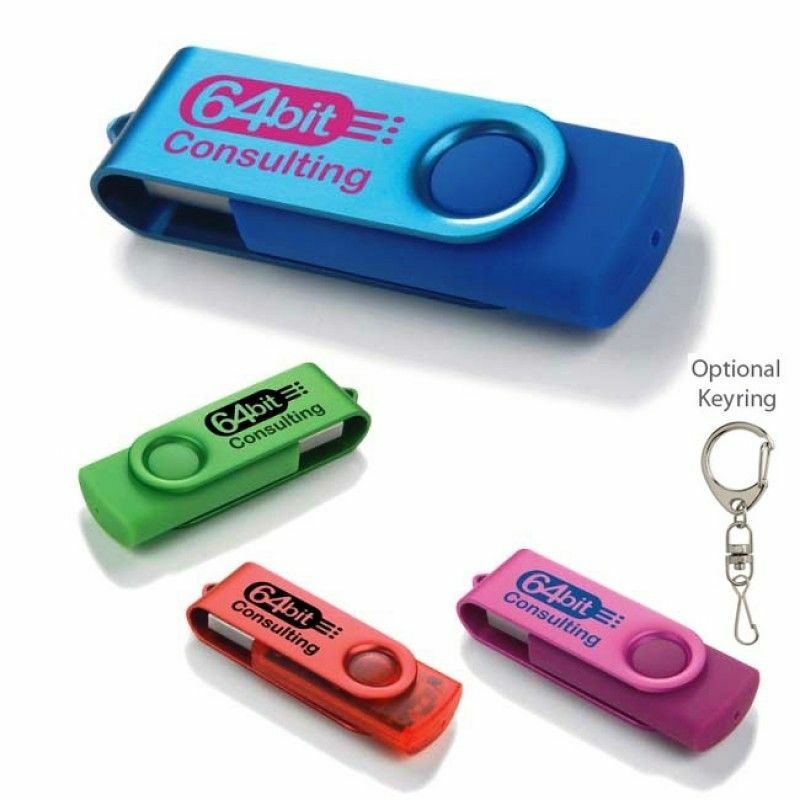 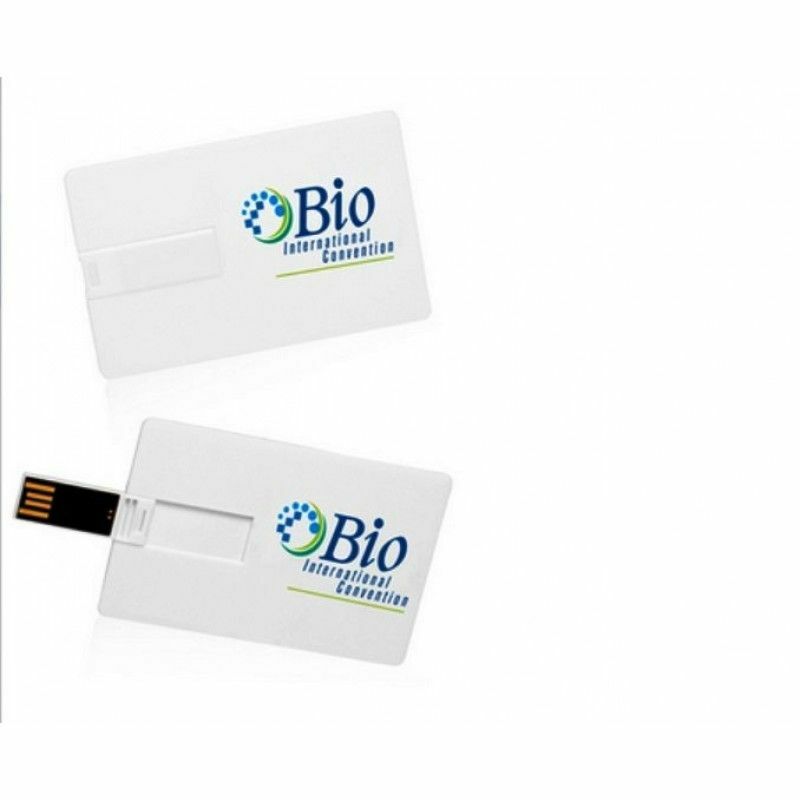 All of our USB Drives can be branded with your company's logo as well as business slogan and contact info. 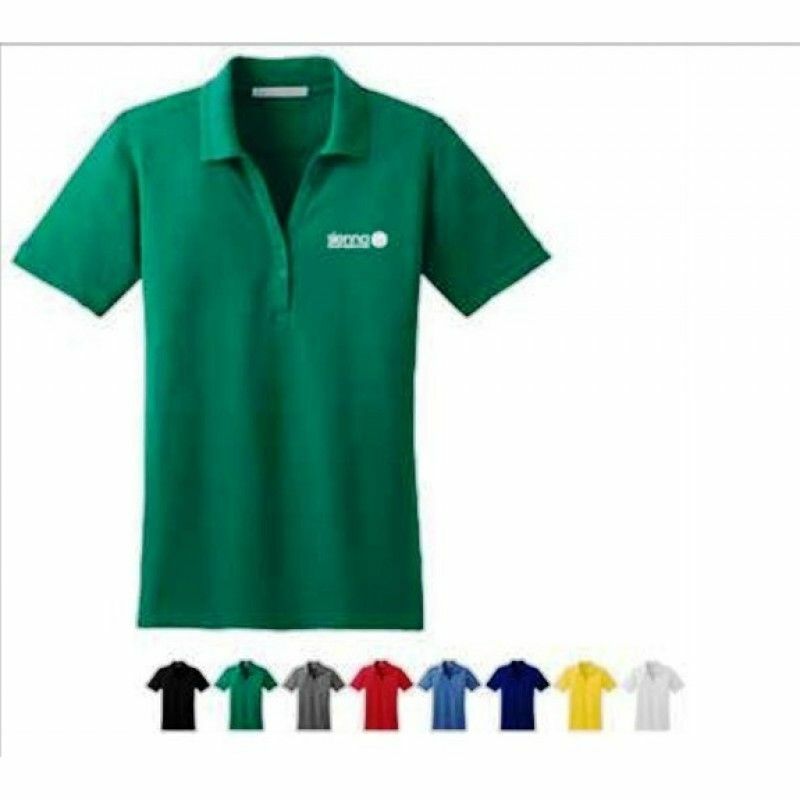 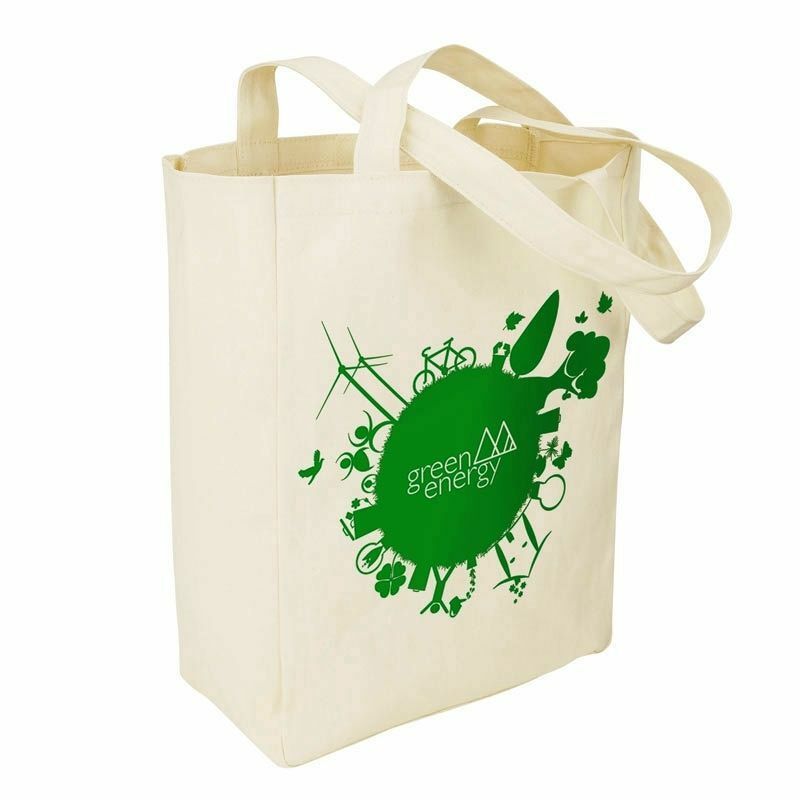 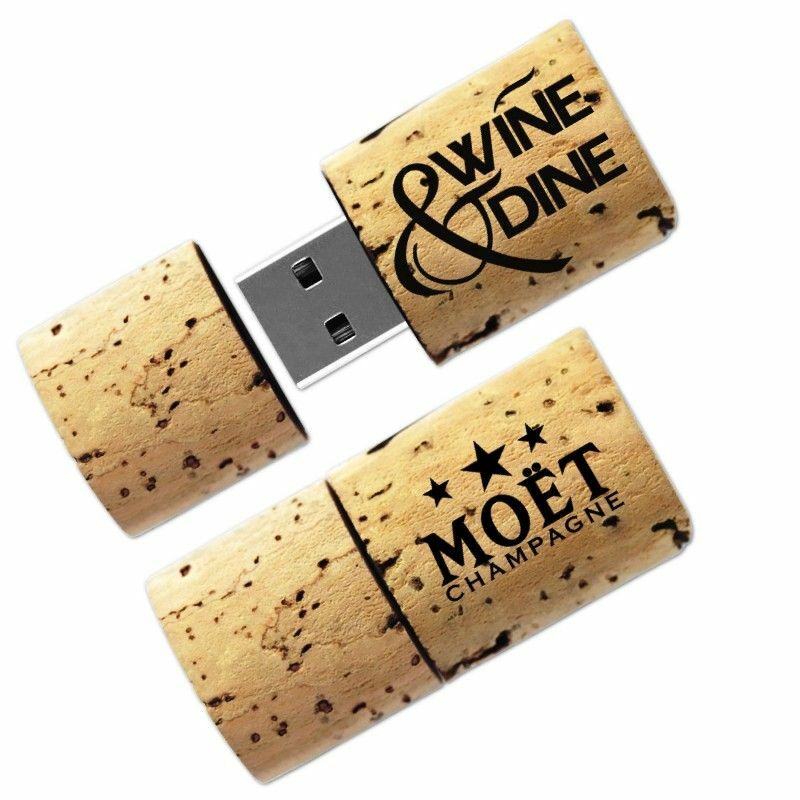 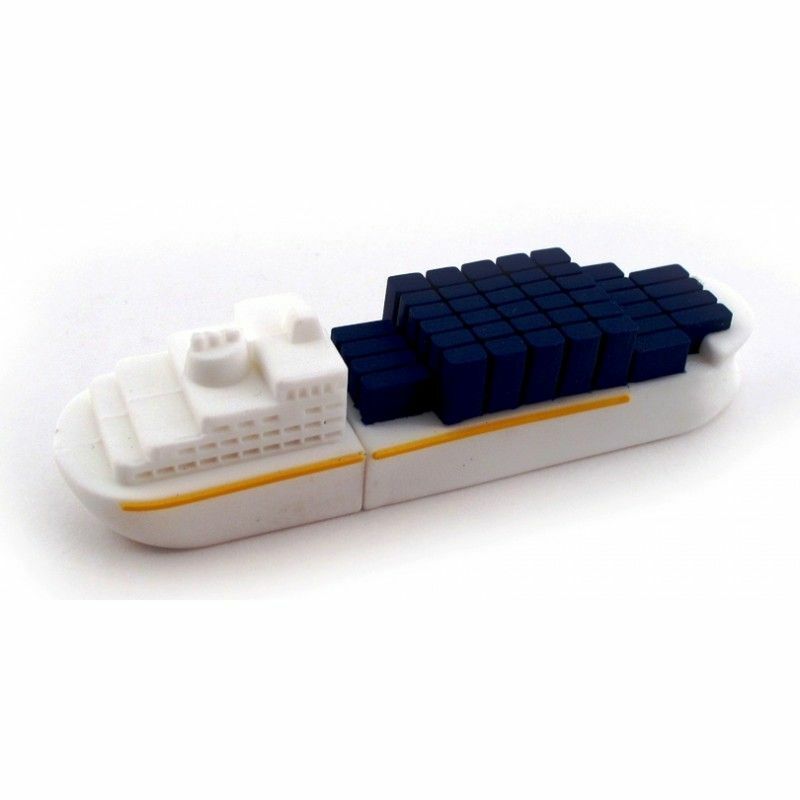 Together with USB Data Preloading and other customization services, Branded Thumb Drives are the ideal promotional gift. 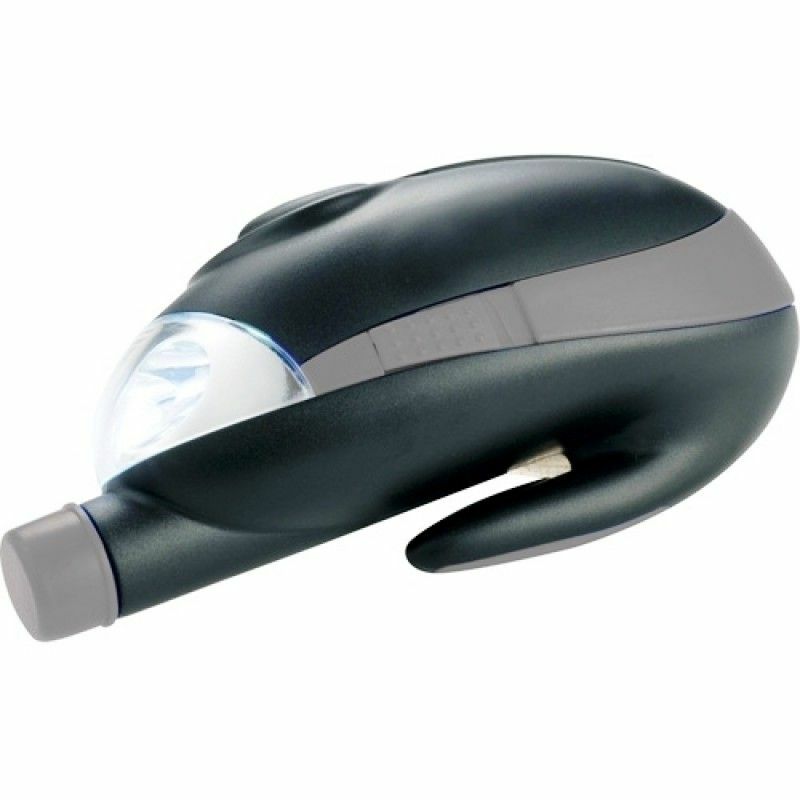 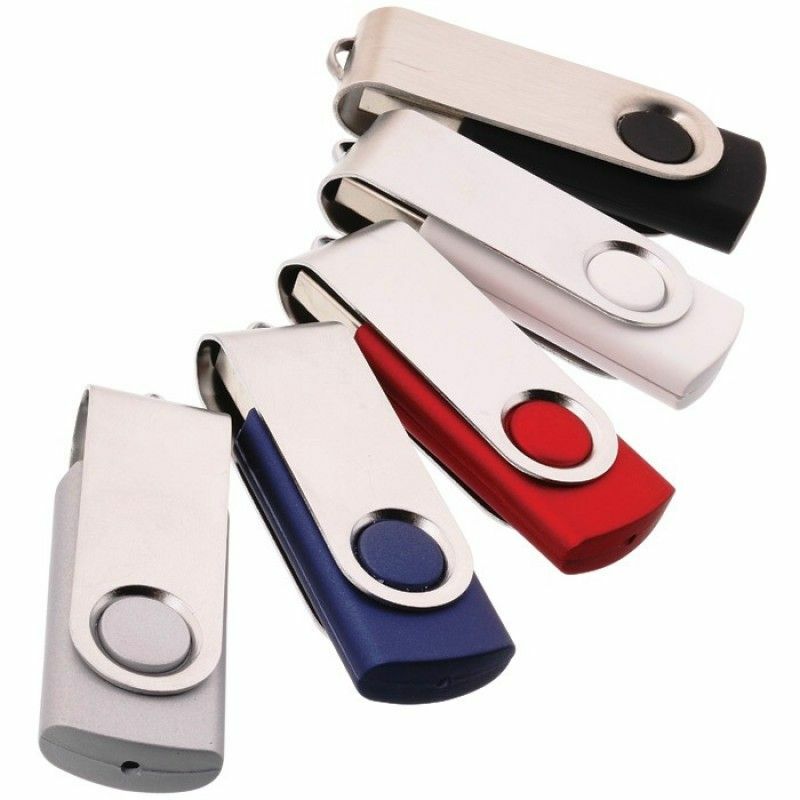 1 Gb USB Swivel 700 SeriesAn extremely popular swivel drive, this style comes in a wide variety of c..
128MB Slim Credit Card Flash Drivecan be calledusb stick ,memory stick ..it has Multi -functionCompa..
16GB Cork Flash Drivecan be calledusb stick ,memory stick ..it has Multi -function.USB2.0-USB3.0 ava..
1GB Mini Swivel Metal Custom Flash Drive Key ChainsPacking: 1 pcs in a pp bag, 250pcs in a Carton.Ca..
1GB Swivel USB Webkeycan be calledusb stick ,memory stick ..it has Multi -function.This twister webk..
1gb Twister Promotional Flashdrive Packing:Each in a pp bag,500pcs in a Carton.Carton size:35*34*38C..
1GB/2GB Flip Card Printed USB Flash DrivesPacking: 1 pcs in a pp bag, 250pcs in a Carton.Carton size..
2 Gb Dump Truck PVC USB Flash Drivecan be calledusb stick ,memory stick ..it has Multi -function.Dum..
2 Gb Pvc Cargo Ship Memory Drivecan be calledusb stick ,memory stick ..it has Multi -function.USB2.0..
2 Tone Folding Laser USB 2.0 Flash Drive can be calledusb stick ,memory stick ..it has Multi -functi..